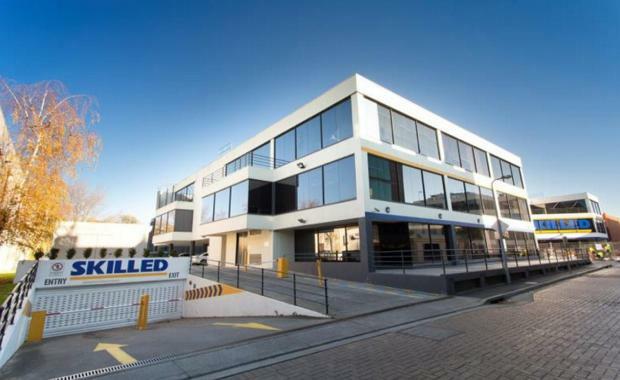 A Hawthorn office building with redevelopment potential has been sold for $38 million. Fairfax Media reported that the owner of the building, a Cypriot consortium, purchased the building at 2 Luton Lane in 2014 for $34 million. The newspaper revealed that the consortium has apparently entered into negotiations to sell the property to an unnamed buyer. The expressions of interest campaign, led by Fitzroys agents Rob Harrington and Paul Burns, closed in late February. Located on a 4,104sq site, 2 Luton Lane is fully leased until 2022 to Skilled Group. The company has options to stay on once the lease runs out. The three-level building features 5,661sqm of office space and 182 car parks.